Two recent studies released by the CDC show that there has been a significant increase in the number of waterborne illnesses contracted from drinking water from 2013-2014. During this time period, there were 42 confirmed outbreaks of Legionnaire’s disease and from other waterborne pathogens, such as Giardia, Cryptosporidium and toxic algal blooms. These outbreaks have been linked to 1,006 cases of illness, 124 individuals admitted to the hospital and 13 deaths across the United States. Out of the 1,006 cases of waterborne illness, over 75% were linked to government-regulated (public) community water systems. 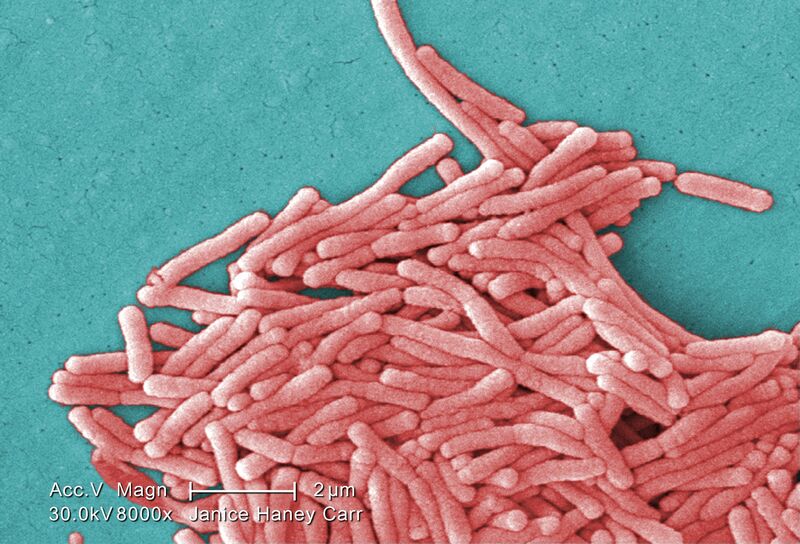 Legionella accounts for 63% of illnesses and 94% of hospitalizations and deaths. Legionella is naturally found in surface-water and groundwater, both major sources of public water systems. It grows in biofilms, which line the inside of pipes of the water distribution systems. If there is a disturbance, this biofilm can break loose and enter the building water system, which can seed premise (residential and commercial) plumbing systems. Water treatment facilities add chemicals, such as chlorine, in an attempt to disinfect the water supply and control the growth and spread of Legionella. Despite this, often times the amount of chlorine added isn’t sufficient enough to keep drinking water safe by the time it reaches the tap. These health effects can already be seen in communities in the United States. Anywhere between 200 and 800 cases of Legionnaire’s disease are diagnosed each year. Most recently, five cases at a Hebrew Home in the Bronx have been confirmed by the New York Department of Health. The NYDOH reports that 57% of Legionnaire’s disease cases originate from healthcare facilities and account for 85% of fatalities. 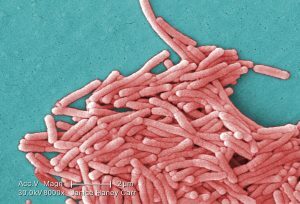 Legionella has consistently been the highest reported etiology in waterborne related illness and death. Some experts say that aging infrastructure in low-income communities that cannot afford to repair water distribution systems exacerbate the spread of Legionella. Others believe that historically, water treatment plants have tested for some bacteria, but not other serious contaminants that can have serious health effects in the community. For more information about Legionella/water borne pathogens and how to reduce your facility’s risk, contact the experts at Cogency at solutions@cogencyteam.com.